The test of our progress is not whether we add more to the abundance of those who have more; it is whether we provide enough for those who have too little. Bing, earlier known by many names like Live search, MSN search, Windows live search etc., is basically a web search engine created and owned by Microsoft. It was released in 2009. The search has been proven to be faster in this search engine as the listing was displayed right away with the search keyword and a list of related searches were also displayed based on the semantic technology by Powerset. 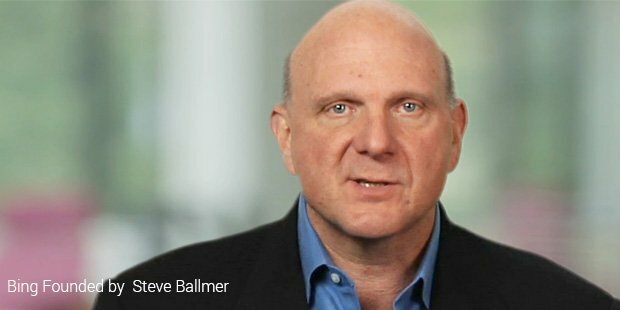 This technology was purchased by Microsoft in 2008. 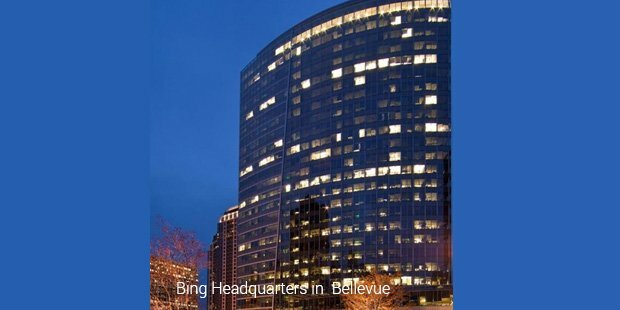 Microsoft signed a deal with Yahoo in which Bing would power Yahoo search. In 2011, Microsoft decided to create a new version with faster search result display and it came to be known as Tiger. Then in 2012, Microsoft brought a new design of the search engine that has a sidebar as well. The sidebar was a social feature that displays the social networks of the users by using the relevant information from the search query. And then in 2013 came the release of a new fresh look of the search engine. The earlier versions of Bing were based on slow web crawlers which were not very fast like our current search engines. The Microsoft market share of the web search engines was very small but with the launch of Bing, the share increased.In 2012, Bing came with a new format change which is actually a three-column display. The first column in the display shows the traditional search. The 2nd column in the display has a snapshot of the data that is organized in a structured form. And the 3rd column is the sidebar which has not changed with the new format display change. Bing has so many features to it. The interface of the search engine is very interactive. The background image almost changes daily and the users always enjoy a new background. There were so many media enhancements also made in the search engine. One of the main features of media in the search engine is that when the user hovers over the video, it starts playing automatically. This is one of the latest features introduced in the search engine. The search engine is powered to provide instant answers to the users. The search results are very fast including queries from sports, finance, mathematical calculations, spell check, health information, etc. The search engine also provides the local information like current traffic information, people listing, restaurant reviews, movies being played in that area, the city hotels, etc.The search engine got integrated with some of the major websites like Hotmail, Facebook, Apple, and Windows 8. 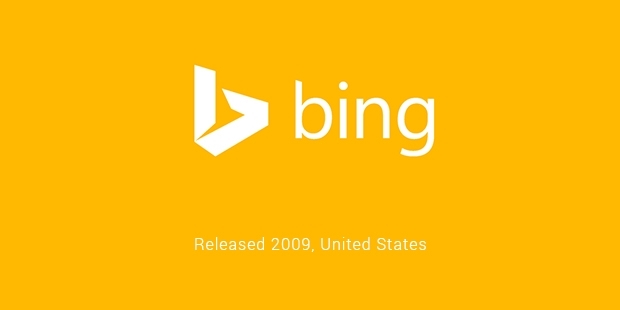 Bing is also available in many different languages and is available in many different countries as well.Bing provides webmaster and mobile services to the users. It also provides services for the developers and also for development purposes.